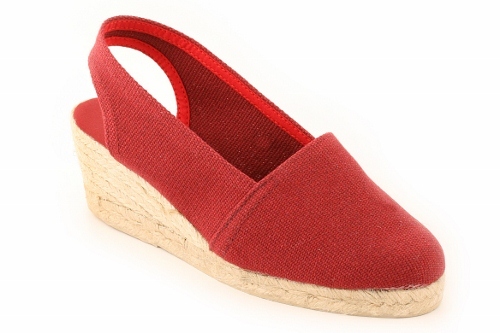 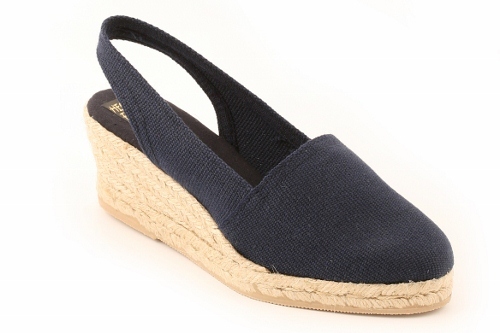 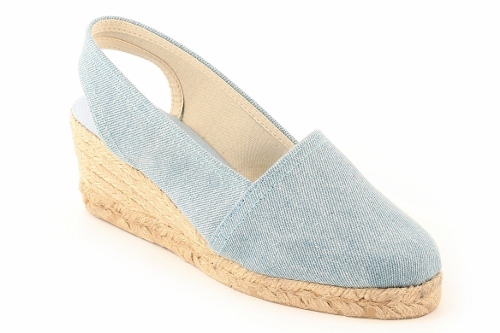 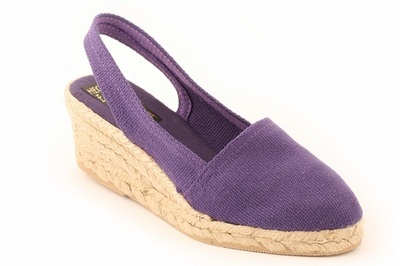 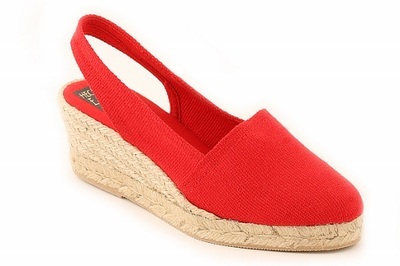 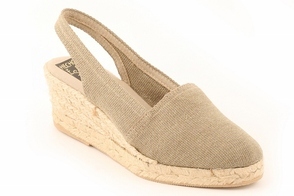 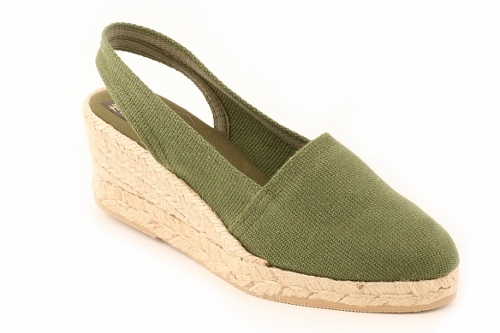 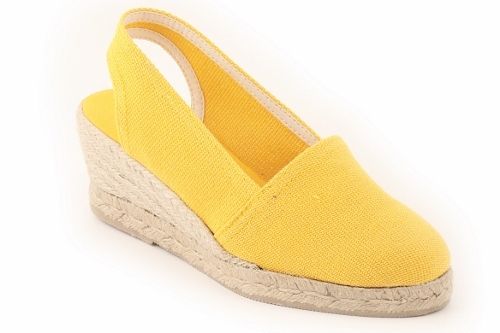 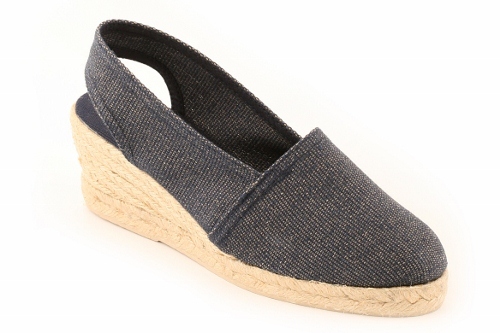 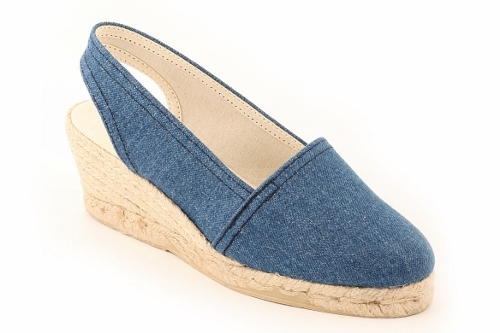 Mid wedge heel jute espadrille. 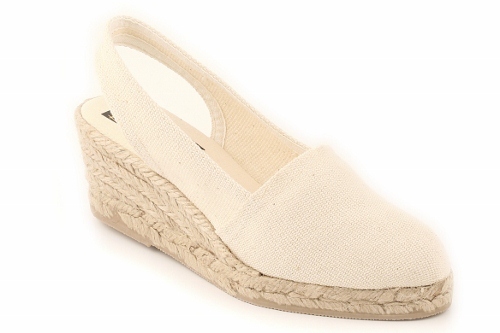 Sewn inside and lined with cotton. 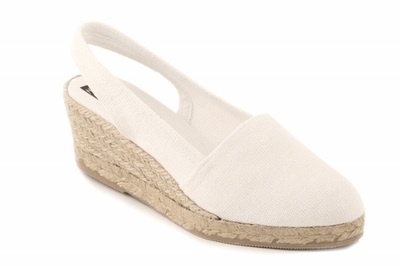 Entirely handmade in Spain. Wedge height: 6 cm (including the sole). 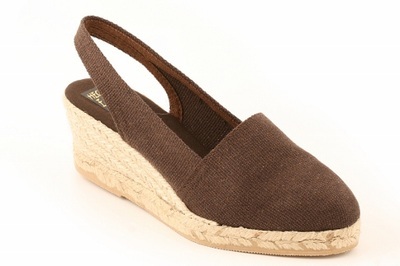 Lobo is one of the oldest shoe selling companies in Spain making the brand a sign of tradition and artesian work. 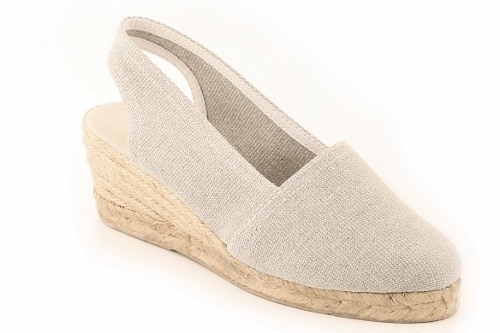 It was founded in 1897 by Timoteo Lobo, who remains faithful to its very beginning motto: selling an original, traditional and craftsman handmade shoe. The quality of the shoes he sells, the diversity in colors, up to 32 in some models, and the confidence that the whole making process is entirely made in Spain, makes Calzados Lobo a reference in the shoe selling industry.